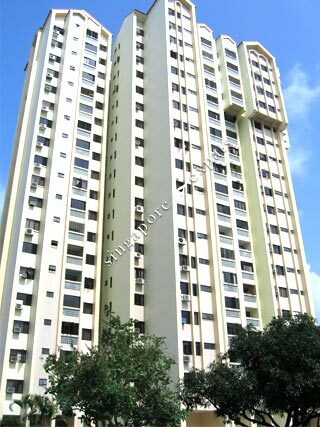 Kensington Park is 999-years leasehold condominium located at Kensington Park Drive, near Serangoon North housing estate, Yio Chu Kang Road and Serangoon Gardens (Chomp Chomp). Amenities near Kensington Park are aplenty at the nearby Serangoon North housing estate, including shops, markets, food centres, and schools. Kensington Park is within 5 minutes from the popular Serangoon Gardens (Chomp Chomp), where cafes, restaurants and Serangoon Garden Country Club can be found. The Australian International School is also located nearby at Lorong Chuan. Kensington Park is accessible via the nearby Central Expressway (CTE) which takes about 20 - 25 minutes to the Central Business District. Spacious condominium minutes' walk to French School. Extremely convenient for town centre ameneties.